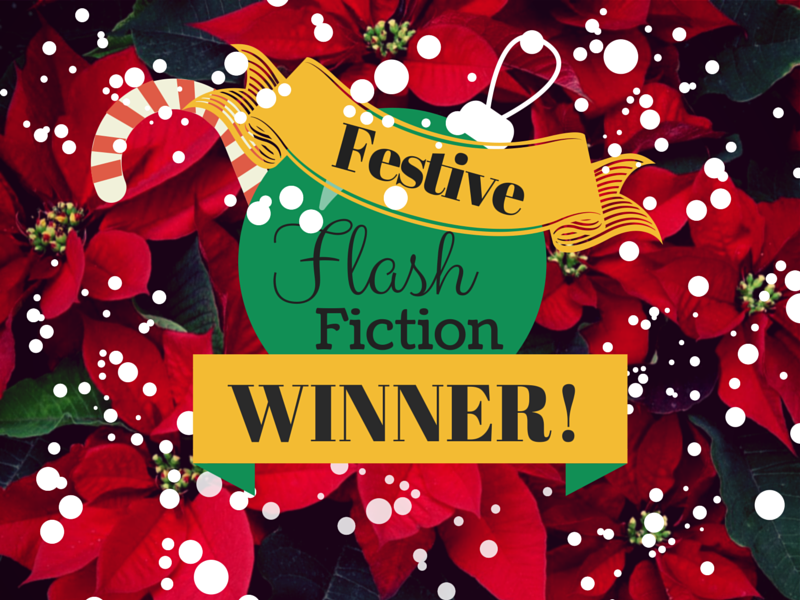 Congrats to Adam Ickes (@AdamIckes), the winner of our 6th flash fiction contest! If you haven’t already, go read his winning story He Slept On Her Floor! Adam won a free copy of the short story “The Undertaker’s Oath” by Deina Furth. Thank you everyone for your submissions. As always, we had great entries and it was so much fun to read them all. Hope your holidays were great!